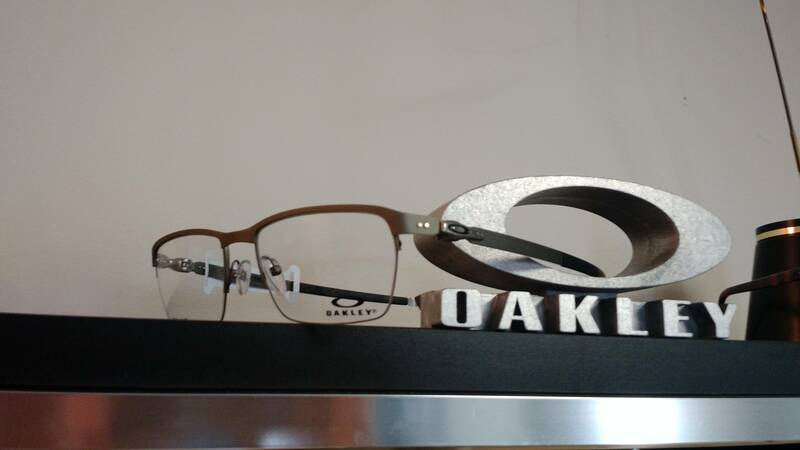 Elkton Eyecare is one of the best Eyecare places around. 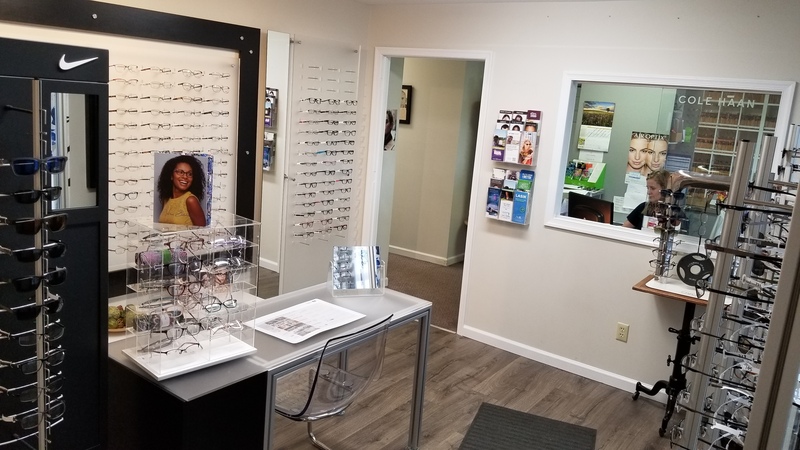 It provides plenty of notice so you don’t forget your appointment, like emails, tweets,mobile reminders, and I sure don’t know of any eyecare that provides such a great service to meet the clients need. They treat you like part of their family, as the Eye Exam from Dr L Robertson is easy as 1,2,3. 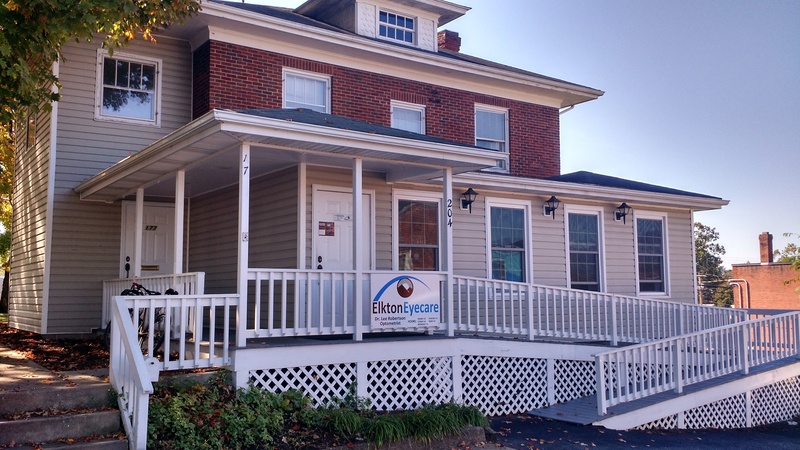 I Would Highly Recommend Elkton Eyecare to anybody who wants great customer service, great doctor, soothing atmosphere, usually no lines, and you taken in the office in a very short time if you have an appointment. My Hats Off to Dr L Roberton + his team for a job well done! 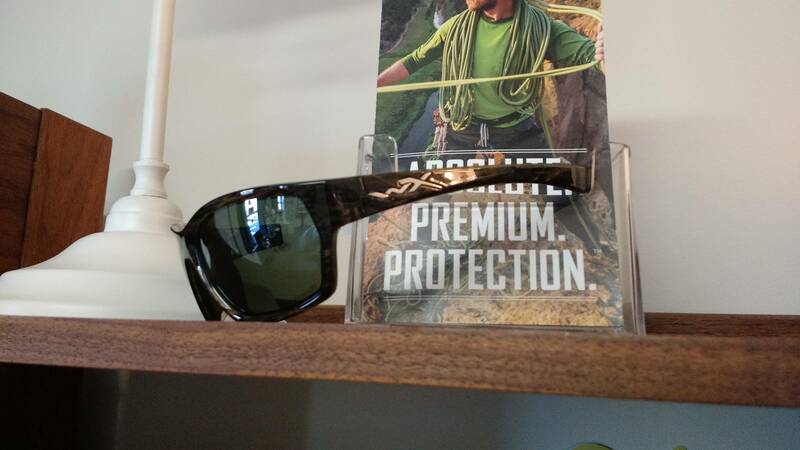 A positively refreshing eye-care experience — I was a first-time patient and was very impressed. The office was clean, comfortable, and downright cozy. The staff was very friendly and professional and made me feel welcome. The equipment was modern, and Dr. Robertson was friendly, professional, and very competent. The eye exam and refraction he provided me were the best I’ve received in ten years. I give Dr. Robertson’s practice five stars without any hesitation whatsoever. My daughter and I couldn’t be happier with the outstanding service that Elkton Eye care provides. Dr. Robertson is always so kind, and incredibly knowledgeable. My daughter recently decided to try out contact lenses as a substitute for her glasses while doing sports. Dr. Robertson and his staff made her feel very comfortable and taught her how to properly insert and remove them. I highly recommend coming here for all of your eye care needs. 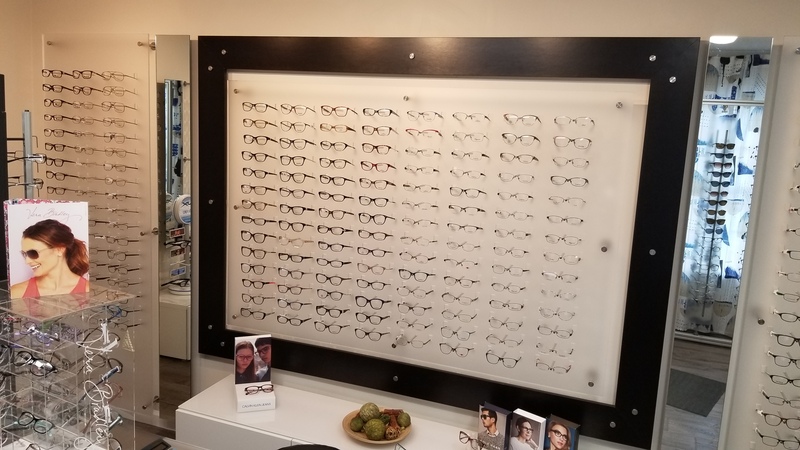 Our doctors will help you find the best fit for your specific needs and explain how different lenses will impact your comfort and vision. 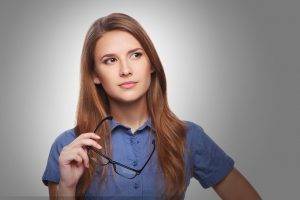 Looking for an Optometrist in Virginia? 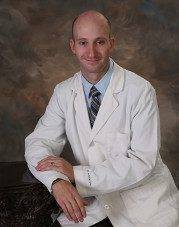 Dr. Lee Robertson takes the time to explain the results of your eye exam, describe your options and listen to your eye care needs. Because maintaining good eye health is an ongoing partnership, we encourage you to ask questions and share your health information, which could be vital to monitoring, diagnosing and treating potential vision problems.